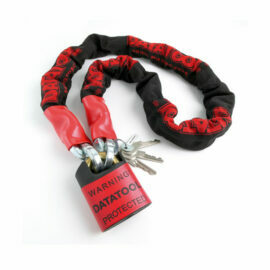 Datatool TrakKING is the most complete, and best value for money motorcycle stolen recovery system in the market place! 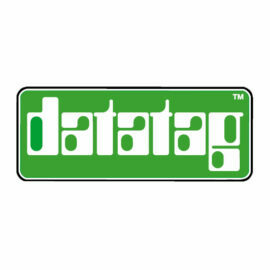 Made by Datatool utilising the most up to date technology TrakKING boasts the highest Thatcham Category 6 (TQA) approval. This means it is recognised by every single insurance company in the land, which may entitle you to get a significant Discount on your insurance policy. Increase your chances of getting your bike back by over 70 %. So, how does it work, and why should you get one fitted to your bike? 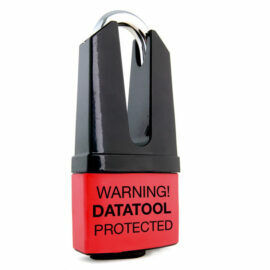 The Features include 3 levels of Security. The first is a movement sensor alert. This is triggered if the bike sees six seconds of continued movement without the ignition being switched on. 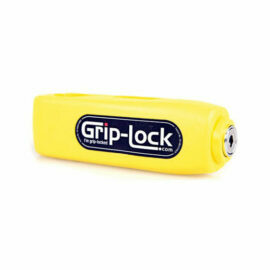 This movement sensor alert is delivered by text direct to your mobile phone with full European coverage. This means you are in constant communication with your Machine at all times no matter where you are. When you park up and turn off your ignition , your TrakKING system automatically sets up its safety boundary which is a bubble approx 400 Metres around the Bike. 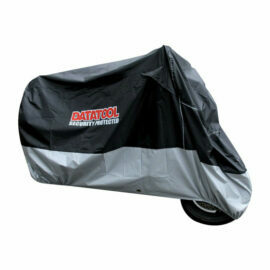 This protects against the motorcycle being pushed away – or worse still being lifted and stolen using a van. If the Vehicle goes outside its safety boundary without the ignition on, you will receive a call to confirm and authorised illegal movement. This provides extra protection when leaving the bike unattended for a longer period than normal, so if you’re going on holiday, or left over the winter period (for you fine weather bikers!). Key Guard may be engaged for this period at any time. With key theft from the house or the on the increase and the chance one of the children fancying a go whilst your away, key guard is ideal. 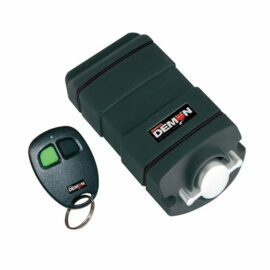 This will alert the Datatool control centre if your motorcycle is moved out of the geofence area, with or without the ignition being switched on! Leaving you with total confidence and piece of mind. 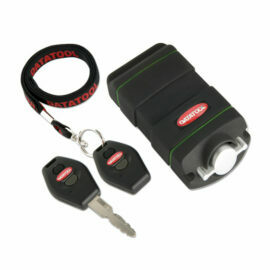 In the event of a theft, Datatool switch your visibility off and liaise with the Police to effect motorcycle recovery. The Police are familiar with TrakKING and welcome them. Plenty of owners realise their bike would never have been recovered had it not been for Datatool TrakKING being fitted. 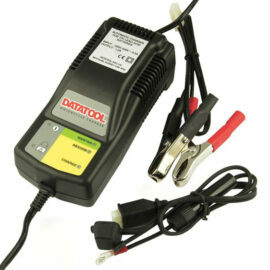 Datatool TrakKING is designed to use no power from your motorcycle battery (Zero Current Draw) so no returning to a bike with a flat battery .The TrakKING internal battery will always keep your motorcycle protected. If this battery becomes too low, you will receive a warning text message to inform you accordingly. In the event of your bike being laid up, your battery settings can be adjusted to utilise your bike battery charger if necessary. 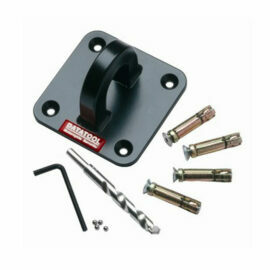 GAP engineers are all qualified in the installation and set up of TrakKING. 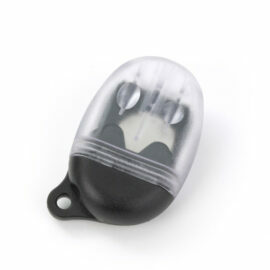 The system is far less intrusive to your bike’s electrics than a conventional motorcycle alarm. Please note that a subscription fee of £130 applies per Annum or £220 for two years, £300 for Three years. For more information and to check compatibility with your vehicle please call 0800 7832165 lines are open from 9am until 10 pm. Categories: Motorbike Security, Motorbike Tracking.